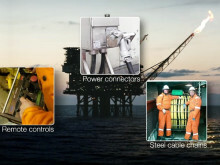 This film shows how our innovative technologies are changing the way the world works by making industry cleaner, safer and more efficient. 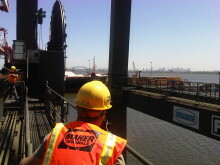 Power from above - filming vast cable reels on STS cranes at Maher Terminals in Newark NJ, June 2, 2011. 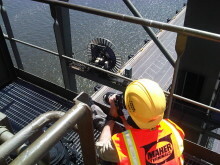 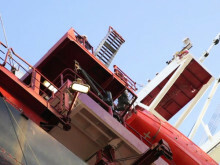 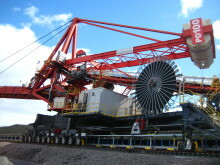 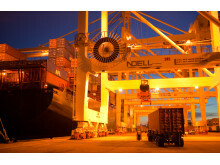 Reel power: filming cable reels on STS cranes at Maher Terminals in Newark NJ, June 2, 2011. 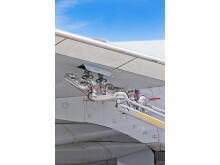 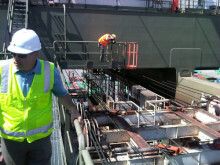 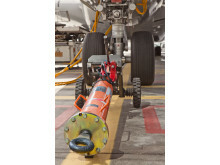 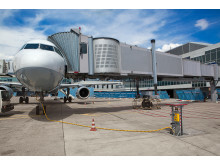 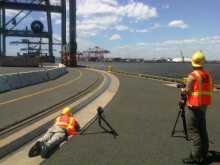 The Cavotec film crew shoot the Panzerbelt cable protection system at Maher Terminals in Newark NJ, June 2, 2011. 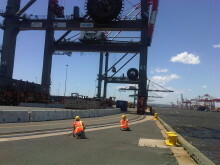 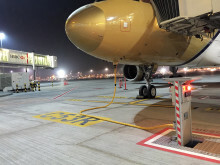 Mårten and Oskar on the right track: filming Cavotec's Panzerbelt cable protection system at Maher Terminals, Newark, NJ, June 2, 2011. 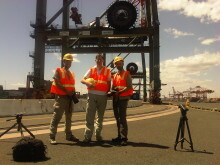 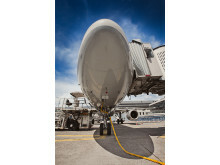 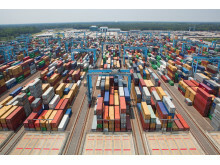 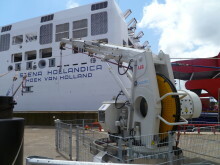 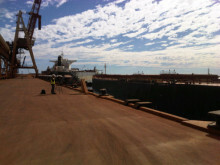 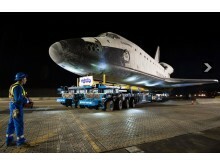 Filming a Cavotec spreader reel at Maher Terminals in Newark, NJ June 2, 2011. 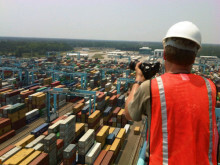 Setting up or time lapse camera at APM Terminals in Virginia on the latest shoot of our round-the-world film trip, June 1, 2011. 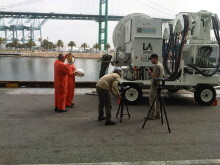 Mårten Ivert and Oskar Willers discuss filming tactics beside a Cavotec AMP Mobile unit at the Port of Los Angeles, May 28, 2011. 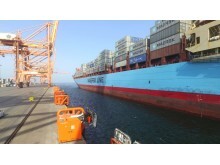 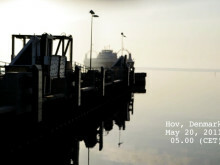 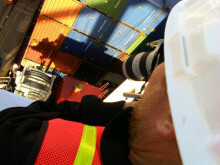 Box magic - Filming Cavotec on the 4,800 TEU-container ship APL Singapore at the Port of Oakland, May 26, 2011.